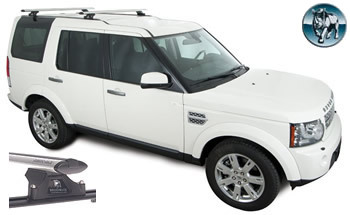 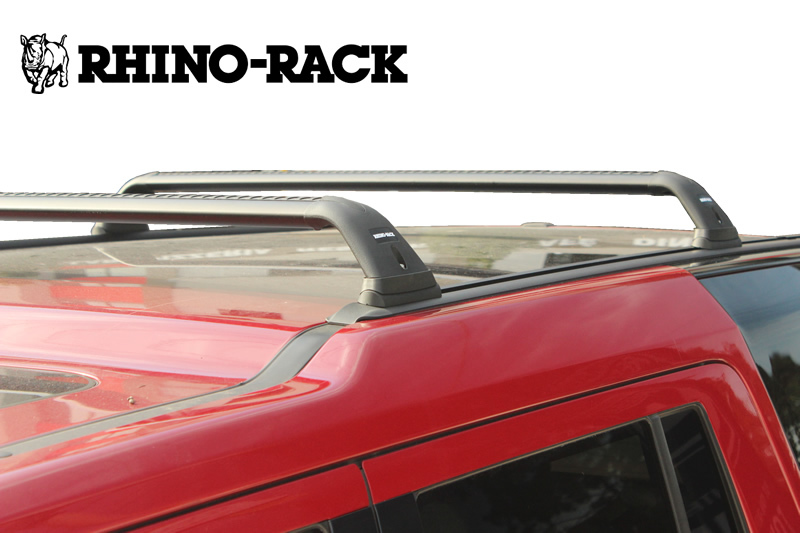 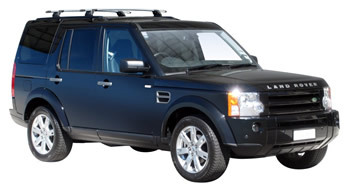 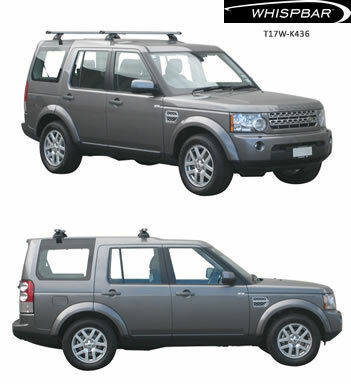 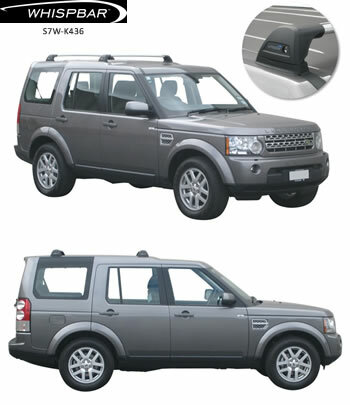 4/2005-9/2009 Land Rover Discovery 3&4 WITHOUT factory tracks Whispbar roof racks attach to front and rear mounting points on raised section of roof. They are not suitable for luggage boxes because the spacing is too wide (122cm) and too close to the tail gate. Good for longer loads.